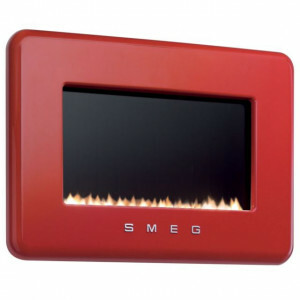 50's style Smeg retro fires are available the usual types of fuel including electric, gas or LPG jets for use with bottled gas. 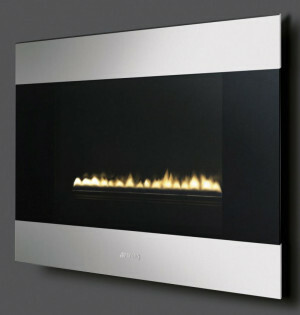 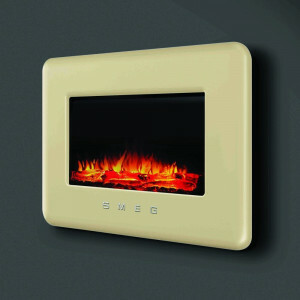 These wall fires will match all your other Smeg 50’s retro style appliances. 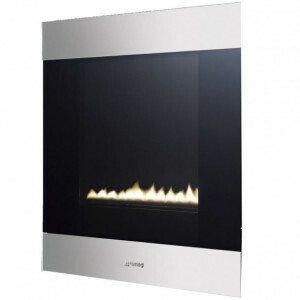 The retro fires have interchangeable frames which comes in handy when you want to change the colour or design of the room – simply purchase another coloured frame to match.